Your 5050Tee T-Shirt design search is complete. 5050Tee T Shirt designs found. Item # Jerz29M Jerzees Heavyweight Blend T-Shirt. 29M/29B 50/50 T-Shirt. 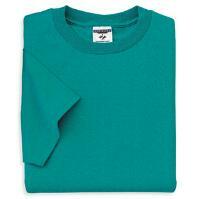 5.6 OZ., heavyweight 50/50 T-shirt. Ribbed collar. Taped shoulder-to-shoulder. Double-needle stitched hemmed sleeves and bottom. Item # FOL5930R Best by Fruit of the Loom T-Shirt. 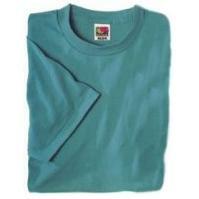 5930R/5930BR 50/50 T-Shirt. 5.3 OZ., 50/50 T-shirt. Seamless Ribbed collar. Taped shoulder-to-shoulder. Double-needle stitched hemmed sleeves and bottom. Youth has one piece seamed ribbed collar. 2 Selections returned in current search.